Oklahoma Jail & Prison Ministry – A nonprofit, non-denominational, evangelical Christian outreach organization! 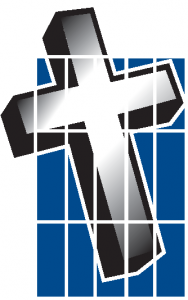 Oklahoma Jail & Prison Ministries is a nonprofit, non-denominational, evangelical Christian outreach organization providing chaplains, personnel, and resources to bring the good news of Jesus Christ to those incarcerated, and to equip them for life and service. OJPM currently has work in 12 facilities in 11 counties. We have 66 counties to go!